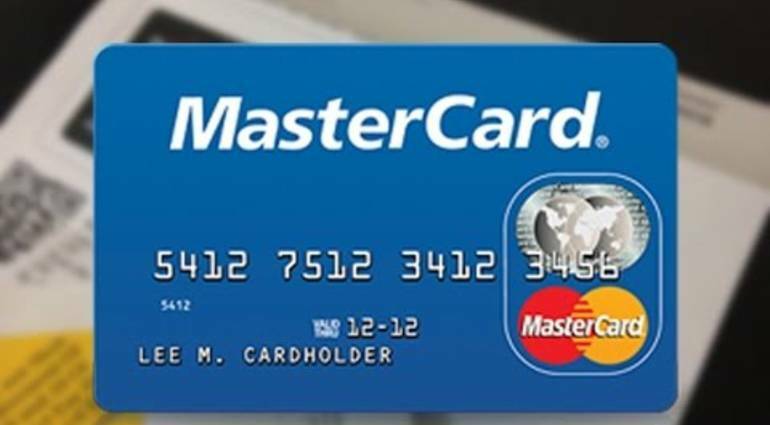 The media office of the Rasheed Bank confirmed the launch of the first batch of salaries through the MasterCard card, one of the electronic payment tools, pointing out that the card is drawn from inside and outside Iraq. "Al Rasheed Bank launched the first installment of salaries through the MasterCard International Card(Nakheel), one of the electronic payment tools," the office said in a statement. He added that the bank called on all departments and ministries to speed up the settlement of the salaries of their employees and obtaining the card to enable the bank to give them advances and loans, knowing that the card helps the citizen to save and protect the circulation of counterfeit currency and the composition and keep the salaries of thefts suffered during transport. He explained that "the card is withdrawn from inside and outside Iraq and the Bank recently distributed a number of ATMs in Baghdad and the provinces, knowing that the commission of the card (10) thousands of dinars, three years."